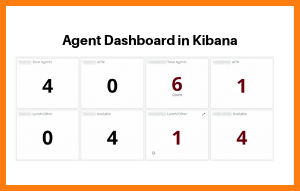 How can you expand on the built-in reporting within Amazon Connect and use the wider AWS Ecosystem to bring real-time connect data into your existing Kibana dashboards? 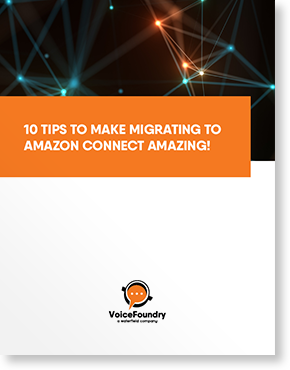 Amazon Connect provides out-of-the-box metrics and reporting that can generate real-time and historical metric reports to monitor efficiency and utilization, agent performance, and other information about your contact center. Sometimes more advanced reporting needs to be designed and implemented in order to meet specific requirements. In this post we’ll explore how sometimes more reporting needs to be designed and implemented in order to meet specific requirements.